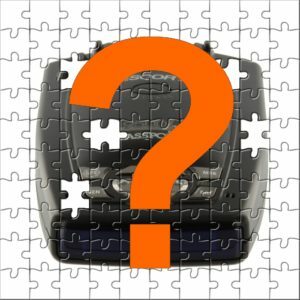 I'll talk about what you should look for when spending money on a radar detector. I'll explain some of the more popular features that today's detectors offer, and I'll give you a few things to watch out for when choosing a detector. This entry was posted in General, Radar Detectors and tagged which, radar, detector, should, buy, choose, look, for, detectors, choosing, feature, features, POP, mode, LED, icon, text, display, voice, alert, alerts, digital, compass on February 1, 2006 by danny.